People said 100 percent of the proceeds from the song — a cover of the Hal David-Burt Bacharach hit first performed by Jackie DeShannon in 1965 — will benefit the LGBT support organization The Center, in Orlando. The $1.99 single, scheduled to be recorded in New York, Los Angeles and Miami on Wednesday, can be preordered at BroadwayRecords.com. 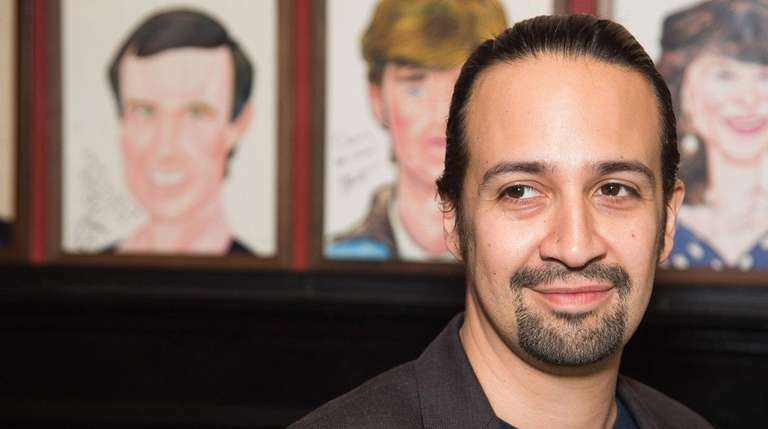 Those lending voices to the recording include Lin-Manuel Miranda, Sara Bareilles, Roger Bart, Kristen Bell, Wayne Brady, Matthew Broderick, Michael Cerveris, Fran Drescher, Gloria Estefan, Sutton Foster, Whoopi Goldberg, Renée Elise Goldsberry, Joel Grey, Sean Hayes, Heather Headley, Megan Hilty, Bill Irwin, Carole King, Jane Krakowski, Nathan Lane, Zachary Levi, Andrea Martin, Audra McDonald, Idina Menzel, Brian Stokes Mitchell, Jessie Mueller, Rosie O’Donnell, Kelli O’Hara, Sarah Jessica Parker, Rosie Perez, Bernadette Peters, Billy Porter, Chita Rivera, Lillias White, Marissa Jaret Winokur and BD Wong.